Today, Perfect World Entertainment, Inc. and Cryptic Studios are pleased to announce that the Scourge Warlock class will be coming to Neverwinter: Tyranny of Dragons. 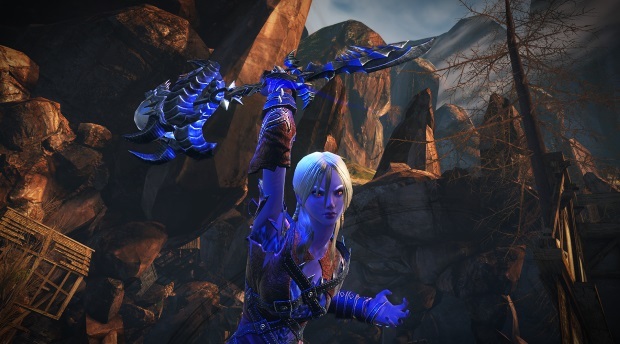 Available to all players on August 14, 2014, the Scourge Warlock class brings dark powers and the brand new Curse mechanic to Neverwinter, making the launch of Tyranny of Dragons the best time for players new and old to join. The Scourge Warlock is a powerful magic user who plies dark magical abilities, communing with shadowy benefactors to destroy all who would dare stand in their way. A powerful striker who focuses on dealing heavy damage to both single and grouped foes, the Scourge Warlock wields a myriad of options to deal with adversaries using their powerful Warlock’s Curse. The announcement of the Scourge Warlock is the first of many exciting new additions for Neverwinter. Perfect World Entertainment and Cryptic Studios will be running their “Season of Dragons” campaign from July 1, 2014 through December 31, 2014. “Season of Dragons” is a major Neverwinter news and community event, starting with the Scourge Warlock announcement and community-driven events in July, and continuing in-game with the launch of Tyranny of Dragons. 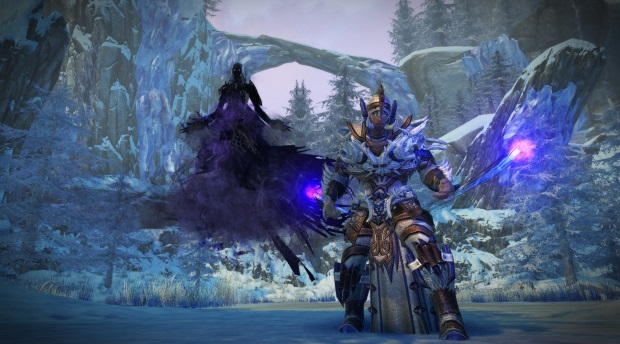 Players need to pay attention to the Neverwinter official website for further exciting announcements, including more information on the Scourge Warlock, new races, and new regions coming to the world of Faerûn through the end of 2014. ASOBIMO,Inc.has announced that they will be launching English version of the 3D Online RPG (MMORPG) “IZANAGI ONLINE” in April.